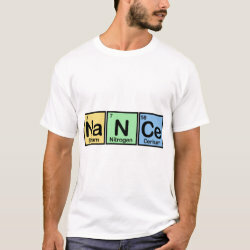 Nance made of Elements - Know someone named Nance? 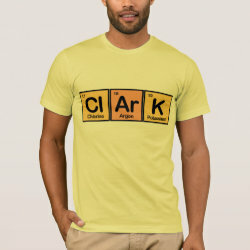 This design is perfect for them! 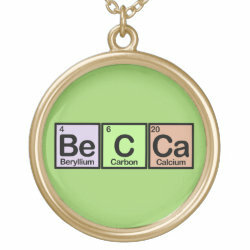 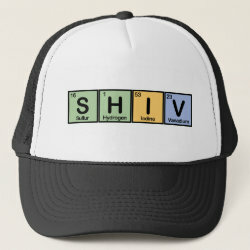 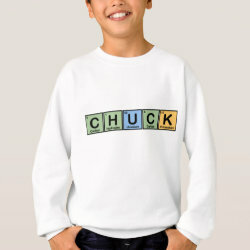 Especially great for Nances who are teachers or chemists!